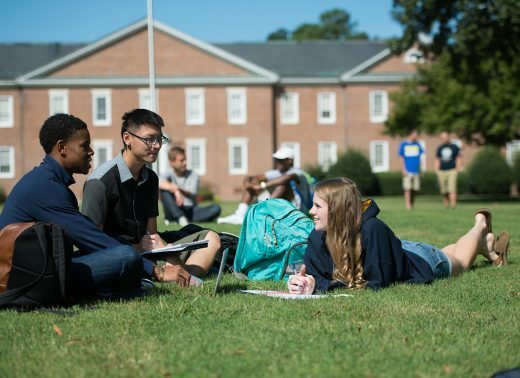 The Student Success Center serves the campus community by providing a full range of programs and services designed to empower and connect Wesleyan students with the resources needed to enhance their academic and personal development. 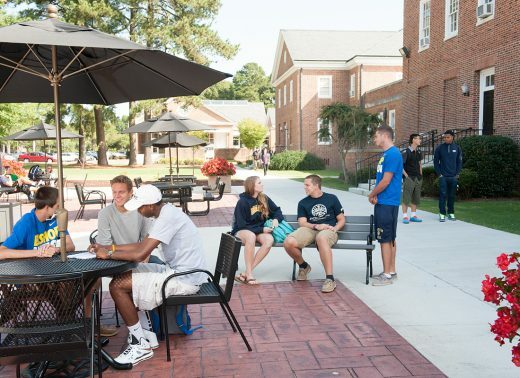 Services offered to students include: Freshman Advantage, Project Success, and Academic Support. This collection of programs and services provides appropriate levels of challenge and support designed to engage students in developing effective learning strategies and skills, to help students achieve and maintain satisfactory academic standing, and to provide students with the necessary tools to both adjust to the demands of the college environment and to excel in their future endeavors. The Student Success Center is located in Pearsall Classroom Building 192 and is open Monday through Friday from 8:30 am – 4:30 pm. For more information, please contact us at 252.985.5323.